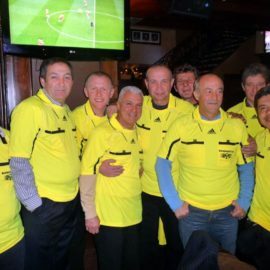 At Metro Soccer we think we provide the best recreational soccer experience in the City. In return, we expect the highest level of behavior from our teams. A portion of your league dues goes to support Play Study Win, and other worthy 501c3 charities..